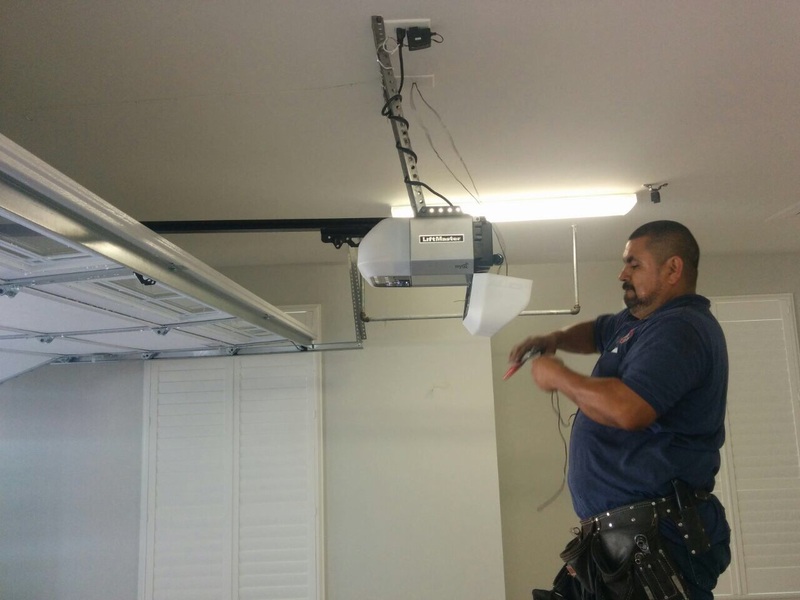 Find answers to your questions about garage door troubleshooting. Covers all garage door types and issues! You can also find information about materials and door painting. Learn how to handle issues and how to secure garage doors. What garage door material is cheaper? When it comes to garage door prices there are differences because the price would depend on the size, dimensions and design of the door. The official prices according to Garage Door Repair Arlington Heights keep wood and glass garage doors as the most expensive ones and aluminum as the cheapest material. You must remember that any interventions in the material would raise its price and your choice must be based on the requirements of your house. When do garage doors need painting? It would depend on the material and the weather conditions of your location but painting must usually take place every few years. It would also depend on whether steel doors would erode or wooden ones will concentrate mold. In this case, the specialists of Garage Door Repair Arlington Heights would suggest immediate painting of the door but you need to scrub off the residue of old paintings and signs of erosion or mold first. 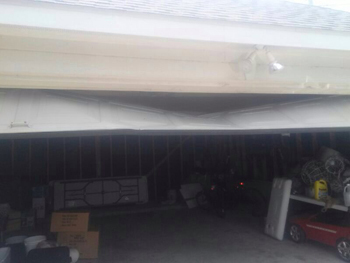 What are the leading causes of garage door failures? 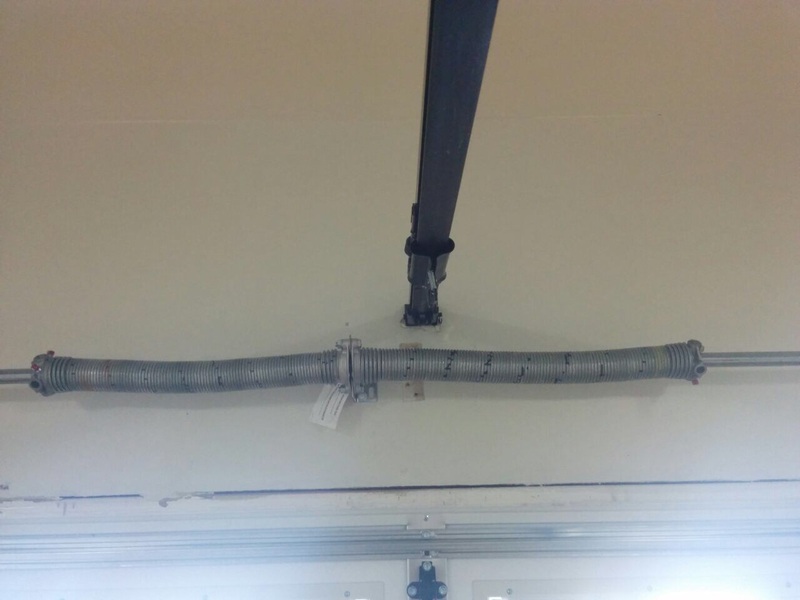 The leading causes of such failure are lack of maintenance, as well as being hit by the vehicles of the garage door owners. There should be a regular schedule for maintenance and lubrication of the bearings, rollers, springs and pulleys, at least once a year. Proper adjustments on the balance system are very important at the same time. Can springs be lubricated easily? Lubrication maintenance is not actually a hard process as long as you give attention to how much lubricant is needed each time and how often springs require lubrication. It is best to consult the manual of the manufacturer but, as an overall, frequent garage door use would require lubrication more often because the mechanical parts will move more. You must remember that all mechanical garage door parts would need lubrication including the rollers and the chain of the motor. How do I lock my garage door? If you are planning to go on a vacation for few days, you can lock your garage door as a safety measure. You can do the locking manually using the slide bolt locks, which you have to purchase separately. Nevertheless, you should be aware and exercise great care of not opening the door opener while the slide bolts are still engaged because this will result in damage to your door. The experts at Arlington Heights recommend unplugging of your opener after you have engaged the slide bolt locks. Are damaged tracks repaired or replaced? It depends on the extent of the problem. If the dent is rather small, our technicians usually fix it. If the garage door tracks are damaged seriously and they're bent to the greatest part of the track section, it's rather best to replace it. Though, it always depends on whether the damage is deep or not, too.